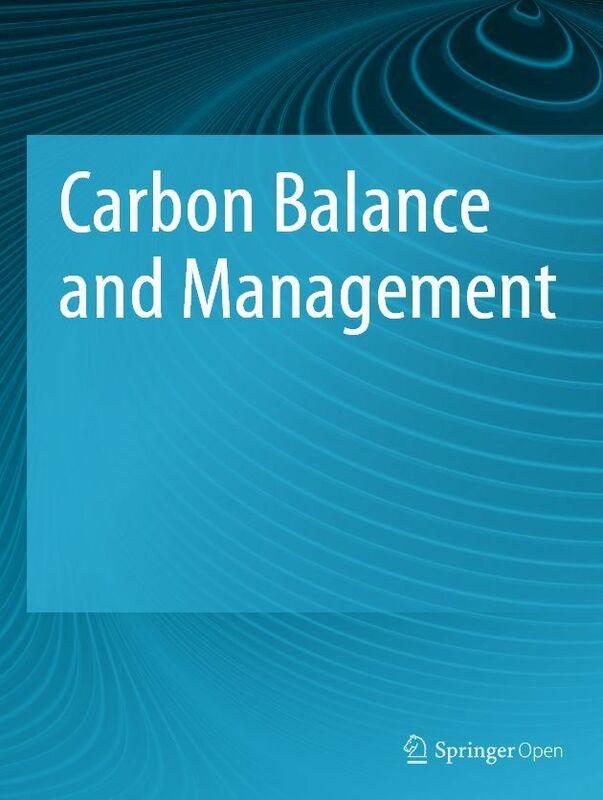 Wetlands play a fundamental role in climate change mitigation, and provide essential ecosystem services. Yet there is still a lot we don’t know about their precise distribution, extent and inter-annual variability around the world, particularly in the tropics. 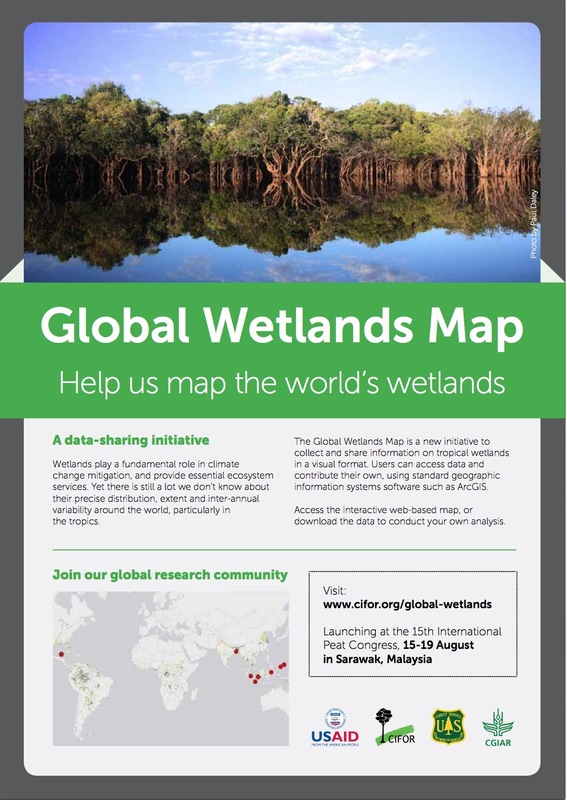 Global Wetlands Map Help us map the world’s wetlands The Global Wetlands Map is a new initiative to collect and share information on tropical wetlands in a visual format. Users can access data and contribute their own, using standard geographic information systems software such as ArcGIS.